As back-to-school season approaches, students of all ages are heading back to further their education. 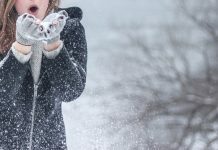 This season is also the perfect time for small business owners to brush up on financial lessons that are essential for the success of your business. Below are four websites full of resources that will help you ace your finances. 1. The IRS Small Business Tax Center: Taxes are a topic that most small business owners tend to stress over. The IRS Small Business Tax Center is an excellent resource. Whether you have a basic tax question or a more complicated issue with your business taxes, this easy to use website has the answers. 2. FreshBooks: Designed for small business owners, FreshBooks offers online invoicing and time-tracking services for service-based businesses. Not only can you send, receive, print and pay invoices through the website, but it also helps you track time and log expenses. 3. Business Owner’s Toolkit: The Business Owner’s Toolkit has over 3,000 pages of useful tips, advice and templates to help small business owners succeed, all of which are free to access. From cost-cutting tips to basic accounting guidelines, this website has an abundance of easy to navigate resources. 4. Small Business Development Center: The Small Business Development Center partners with Columbus State Community College and the U.S. Small Business Administration, along with other local organizations, to provide entrepreneurs and small business owners with a wide range of services, including development assistance and high-end business consulting, for free. 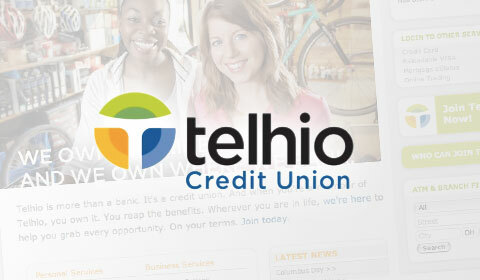 Telhio Credit Union is here to help with all of your small business needs. Contact our business services representative today at 614-221-3233, option 6 to learn more about our business services. Deanna L. Barzak is the Business Services Relationship Manager for Telhio Credit Union. She is responsible for serving Telhio�s business members. Deanna previously served as a business banking specialist at a major local banking institution. 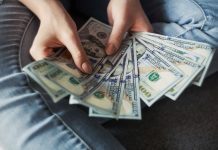 Prior to that she held various member and business service roles at Navy Federal Credit Union and the Congressional Federal Credit Union in Virginia. Deanna has a bachelor's degree from Radford University. She currently resides in Columbus, and is a volunteer with Rebuild Together and the Columbus Young Professionals Club.